Ananya The Fashion store is an exclusive showroom for Ladies and Kids Wear located in Indirapuram, Ghaziabad. We are offering you the wide variety of Ladies Suits, Trendy Ladies Footwear, Fashionable Ladies Handbag and Classic Ladies Accessories. Our Ladies Clothing Shop has a combination of finest fabric and the most elegant designs keeping the accent on comfort, wear ability and affordability. 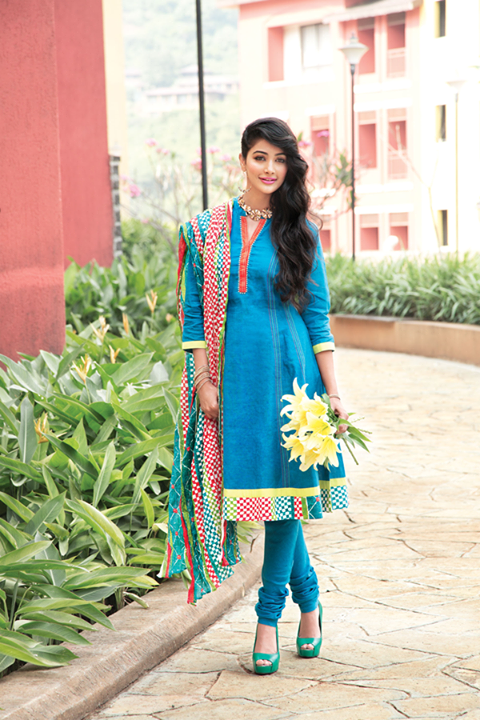 Our range of Women's Wear Collection includes Readymade Suits, Girls Western Wear And Ladies Fabrics. We aspire to maintain unbreakable trust of our customers. Get Great Deals & Discounts on our range of Men’s, Women’s and Kids Wear Collection. Trendy Kids footwear are also made available at our fashion store on special discounts. 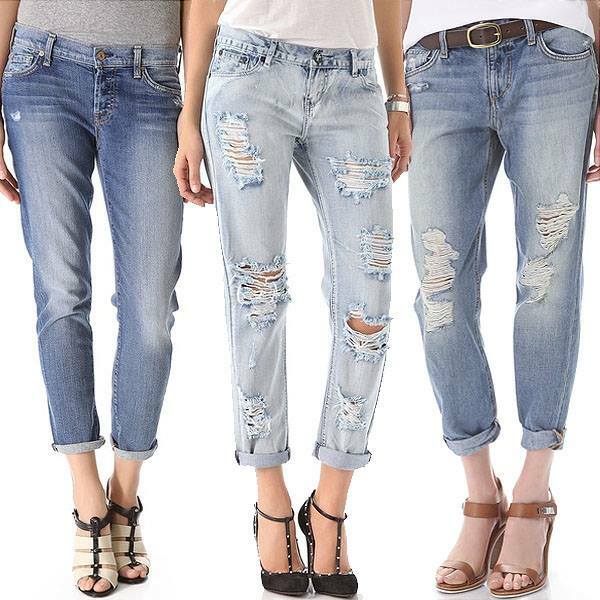 We make you avail the flawless collection of Ladies Branded Clothes that includes brands Like Levis, Cantabil, Lee Cooper And Neumorono. So do visit Ananya The Fashion store to enjoy our collection.